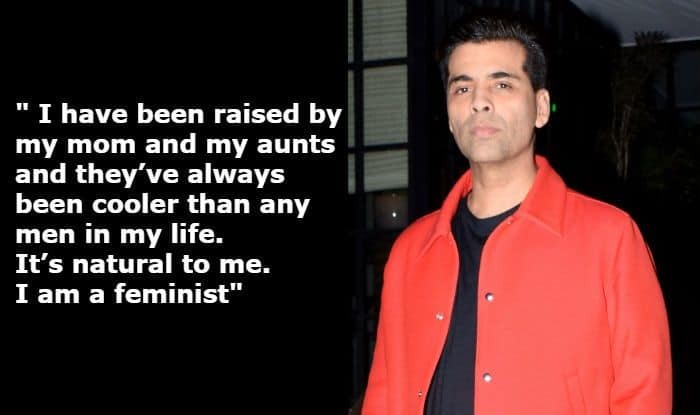 Karan Johar says that he is leading a privileged life and it's a waste if he is not able to contribute to make his industry sexual harassment-free. Filmmaker Karan Johar feels that even after being at a privileged position if he can’t help women to fight sexual predators in his own industry, everything is in vain. The filmmaker, in his latest interview with a news website, has mentioned that during #MeToo, it was disturbing for him to hear the harassment stories.